As Chief Executive Officer, the passionate entrepreneur Andreas Zurwehme brings over 30 years of experience on several continents to the industry. Stages of his life: Plastics processing, mechanical engineering, automotive and sales - from London to Chicago to the Silicon Valley. He has always been fascinated by motorcycles. 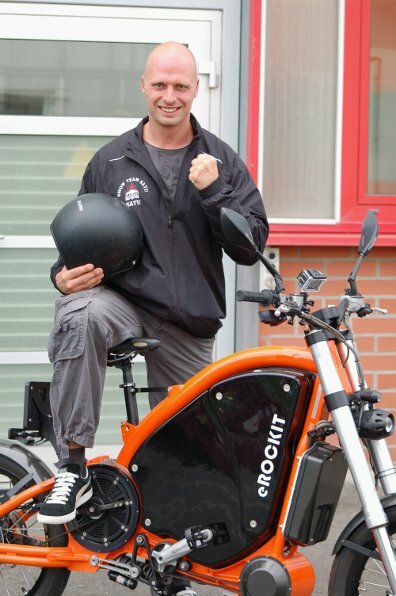 As a native Westphalian, he has been very active in the e-mobility industry for 10 years. He knows his way around rapid motor vehicles. He owns a classic car and participates in his free time in a team at hill climb races. Two-wheelers are his life and his passion. 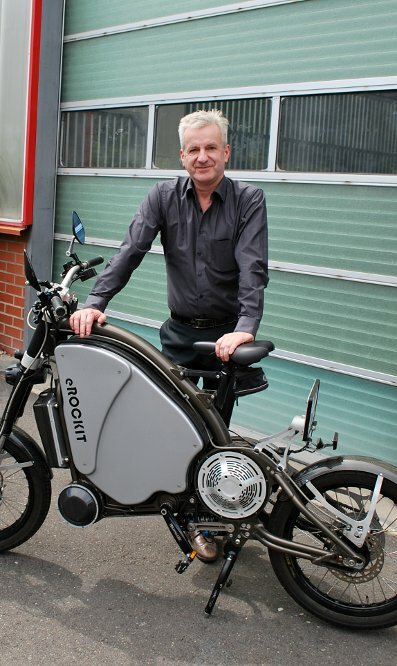 Our Chief Technological Officer has been at home in the motorcycle world for 25 years. His career includes Hallam Motorcycles (Australia), where he built bikes for the World Superbikes, Suzuki (Japan) and KTM (Austria). Privately, the Australian-born loves mountain bikes, surfing, snowboards and skate boarding. Technology, electronics and motorcycles are his passion. In addition to a first-class degree, David Disch has extensive experience in product development as an electrical engineer and worked for a leading German electronics group for several years. In his spare time, he would love to go around the world on his bike, he has already done half of that. 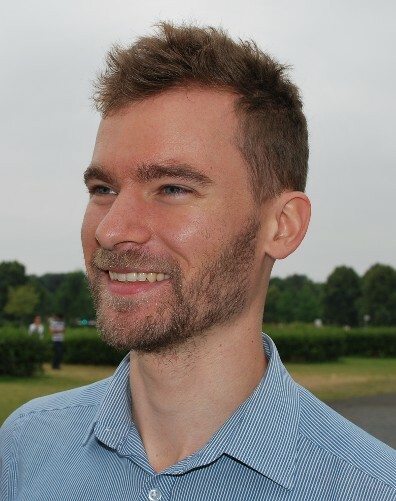 Bernhard is a graduate industrial engineer and passionate solution finder. As launch manager, he already realized the first eROCKIT production series including the structure of the ERP system. Today Bernhard is a consultant for industrial, trade and logistics companies in Switzerland. The focus is on requirements engineering, project management and process ramp-up with a focus on digitization. In addition to sustainable individual mobility, his passion is robotics and industry 4.0. In his spare time as well as on the way to work Bernhard likes to sit on or in fast electrified vehicles. He is an extreme athlete and world record holder in various disciplines. Survival training, Karate, Taekwondo and Anti-terrorism are just as normal for him as breaking through gas concrete stones with his head. With the Shaolin he learned the harmony of body and mind. SATU is also a passionate motorcyclist and founding member of the legendary "Fast Division Brandenburg". At eROCKIT, he puts the vehicles through their paces under the most extreme conditions. His wealth of experience is unique, and his advice is first-class. 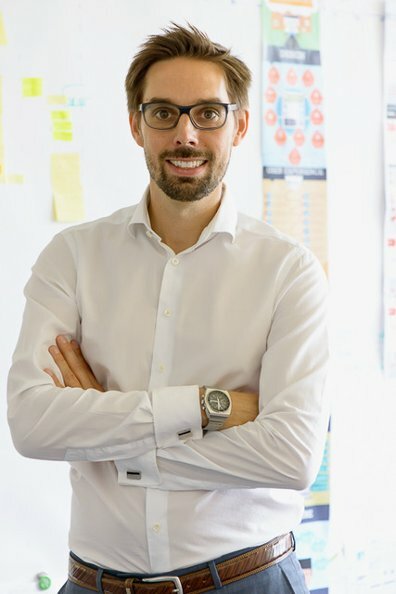 Richard Gaul became aware of eROCKIT at the development stage because he is convinced that this incomparable vehicle will cause a sensation in the e-mobility industry. 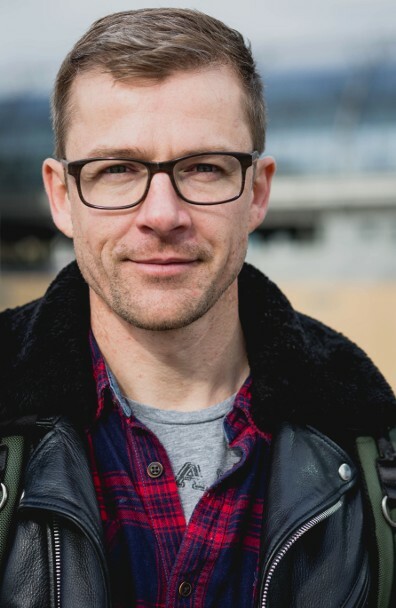 The long-standing head of communications at BMW, consultant to Volkswagen, the ADAC and other well-known DAX companies, is an independent communications and investment consultant with an international network in many industries, industrial and commercial sectors. Gaul is Senior Counselor of the American Academy in Berlin, member of the Senate of acatech (German Academy for Technical Sciences), member of the Senate of the Federal Association for Economic Development and Foreign Trade and Chairman of the Board of the "Industrieclub Potsdam". 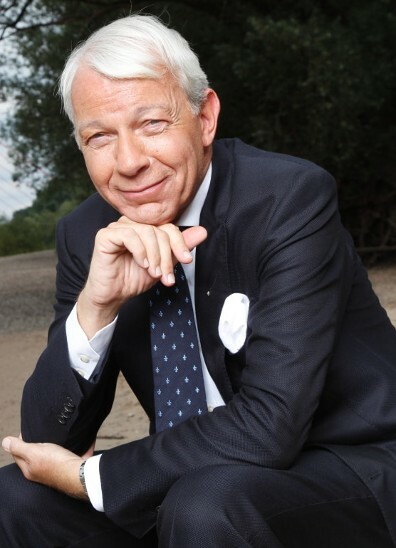 As the founder of modern media psychology and television research, he is one of Germany's leading media experts. Visiting professorships at international universities are as highly valued as his work as a consultant for international companies or heads of state and government. 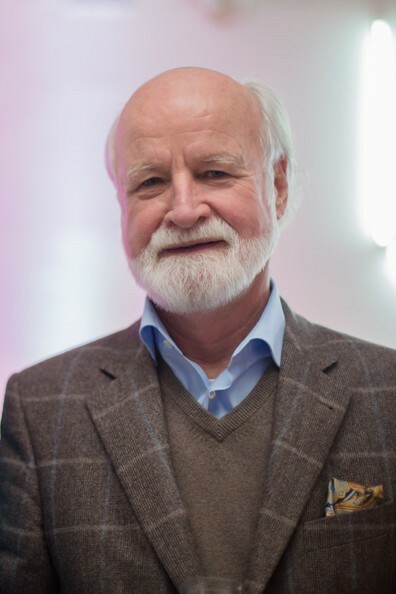 The founding director of the German Digital Institute focuses on the future of the media and how people deal with it, as well as the digitization of the world. Prof. Dr. Jo Groebel says about the future of the motorcycle world: "If there should be a Harley of the 21st century, it will be eROCKIT"!